Sheila is a member of the Garrett Planning Network, an international affiliation of independent, Fee-Only financial planners dedicated to providing objective advice on an as-needed basis to people of all income levels. 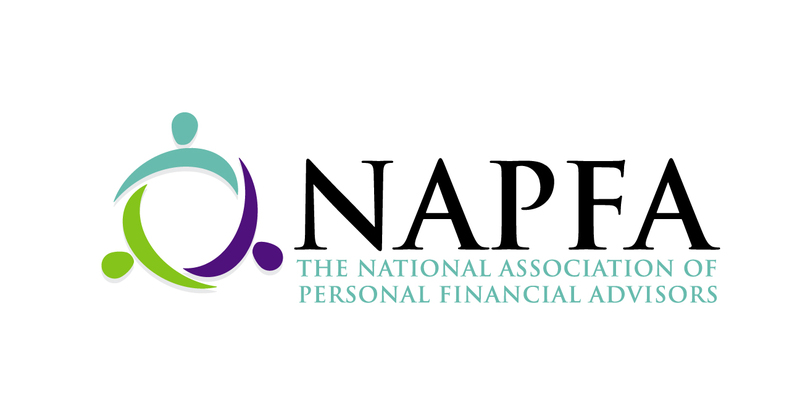 She also belongs to the Financial Planning Association and the National Association of Personal Financial Advisors. There are no account minimums to become a client. You can get as little or as much help as you want – from a one-time meeting to address a specific area, to comprehensive planning that addresses all aspects of your financial life. Investment advisor representative of and investment advisory services offered through Garrett Investment Advisors, LLC, a Fee-Only SEC registered investment advisor. Tel: (910) FEE-ONLY. Stowers Financial Planning may offer investment advisory services in the State of Texas and in other jurisdictions where exempted.